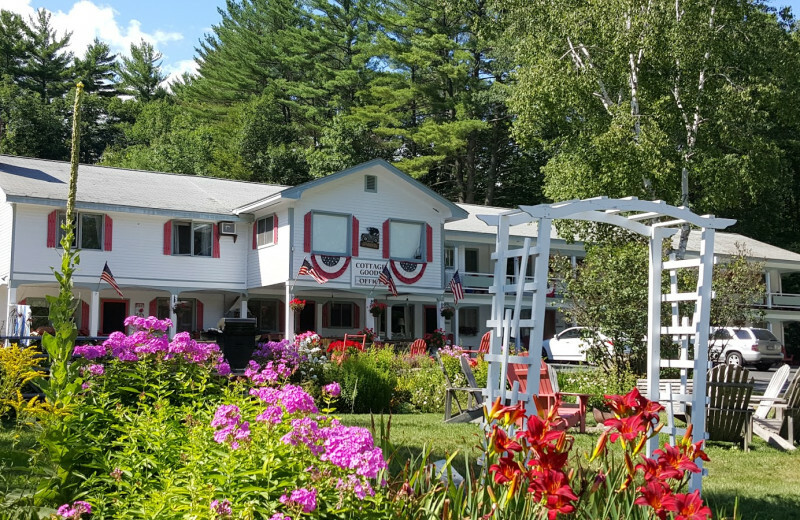 Located in the heart of New Hampshire’s Lakes Region and the foothills of the spectacular White Mountains, Cottage Place is perfect for a vacation filled with unforgettable memories. 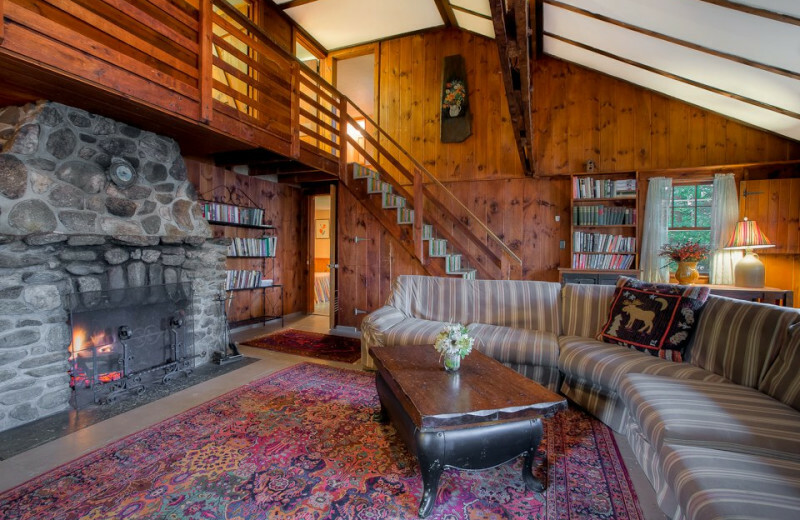 The property is landscaped with vintage stone walls, seasonal gardens, and a private 140-foot beach on Little Squam Lake. 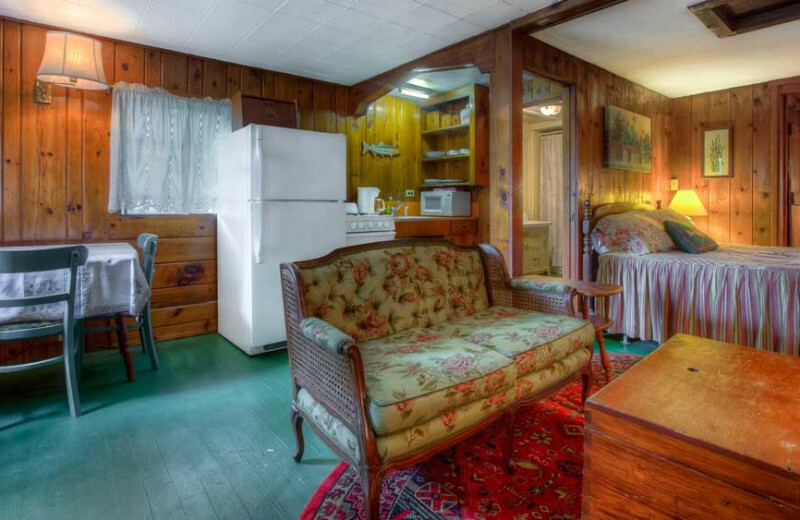 All accommodations have cable television, wireless internet, outside porches with Adirondack chairs, and access to picnic tables and grills. 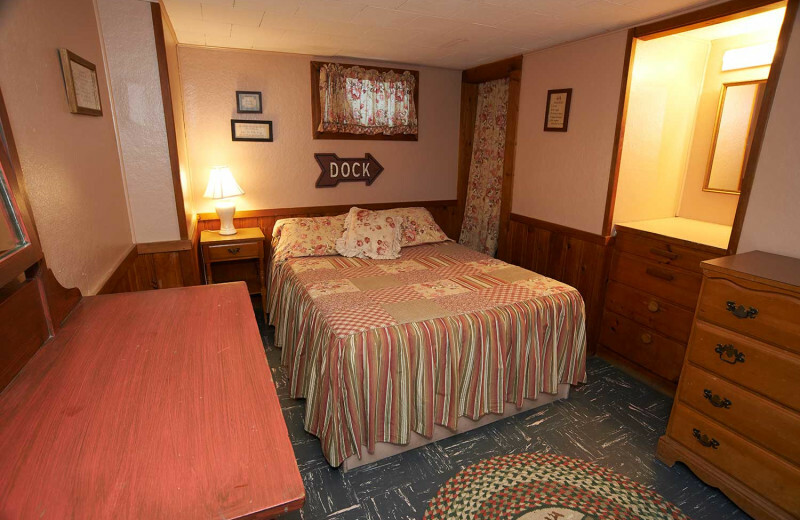 Plus, their accommodations are pet-friendly! 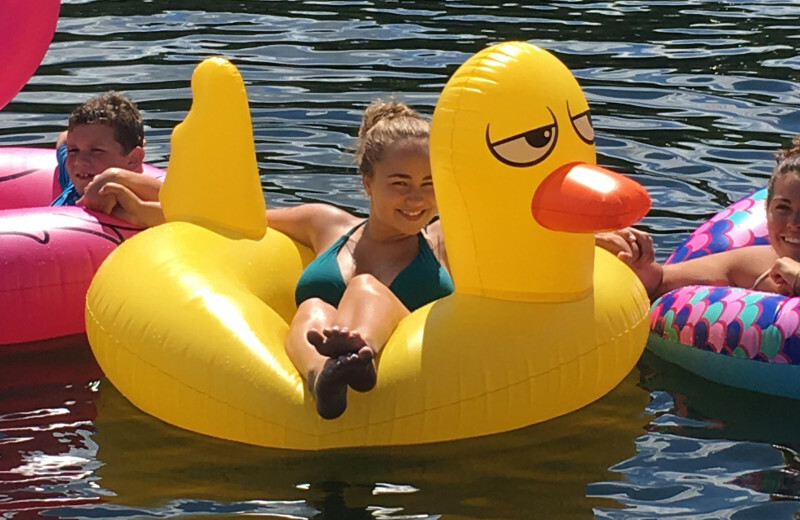 Enjoy a storytelling night at the outside campfire with breathtaking lake view, spend an afternoon cruising the waters of the lake on a kayak, or soak up the sun from the beach. 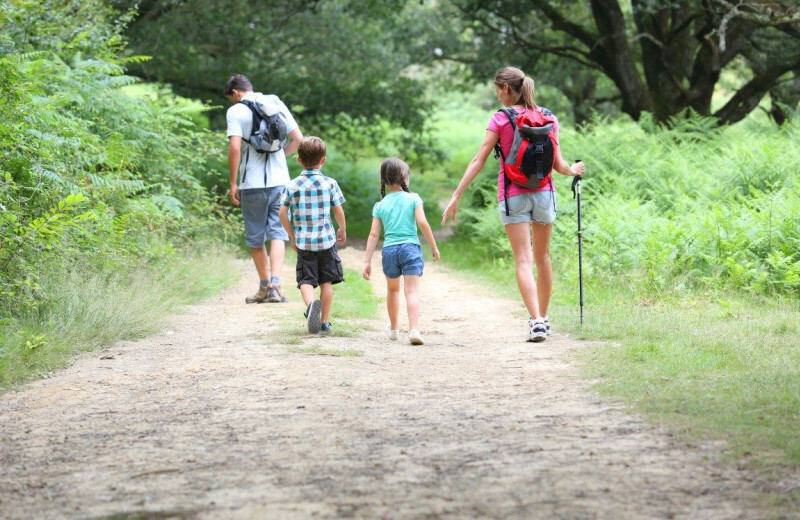 The Holderness area offers abundant outdoor activities for you and everybody in your family such as hiking, horseback riding, and fishing! 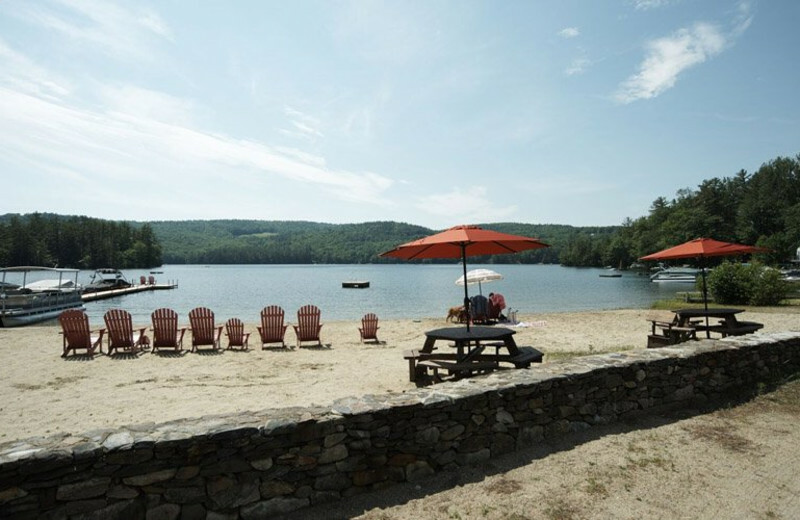 Summer is the most popular time to enjoy all the wonders of the Lakes Region, and Cottage Place has a private beach on Little Squam Lake that makes for the perfect summer setting. 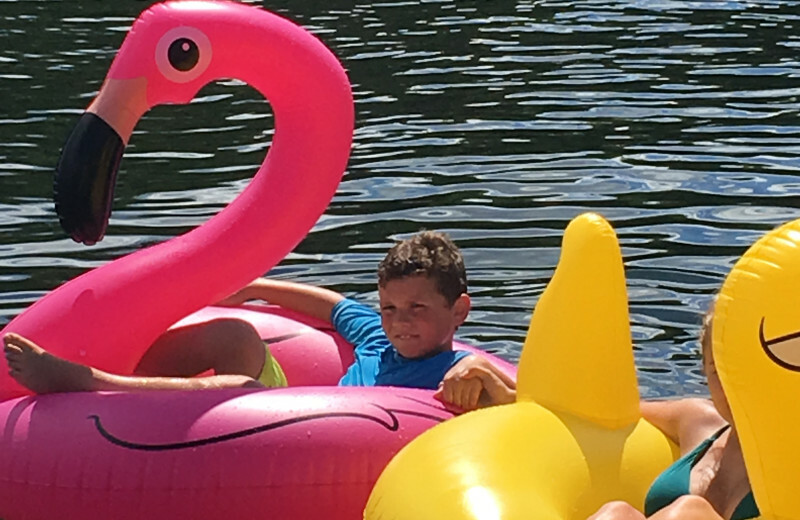 Soak up the sun while the kids play and swim. Rent a kayak and enjoy an adventure on the lake. The lake also offers a great opportunity for fishing. Teach the little ones how to fish, and catch a trout together! 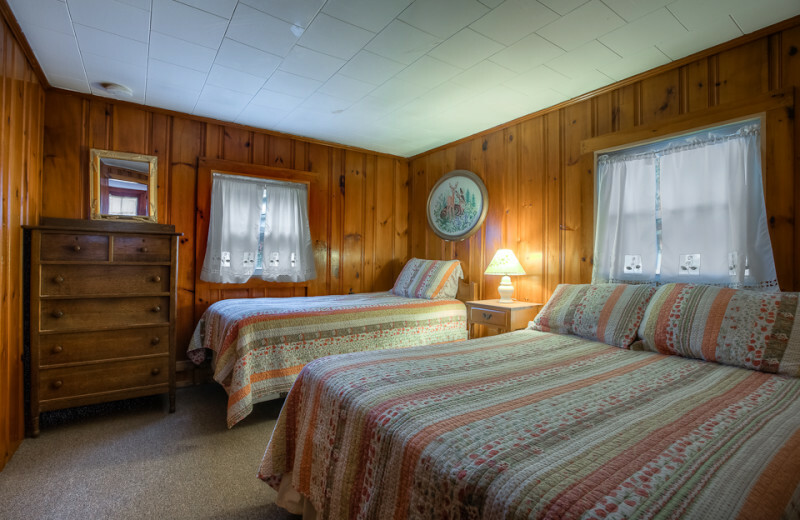 The Cottage Place on Squam Lake offers you many opportunities to reconnect with your loved ones. 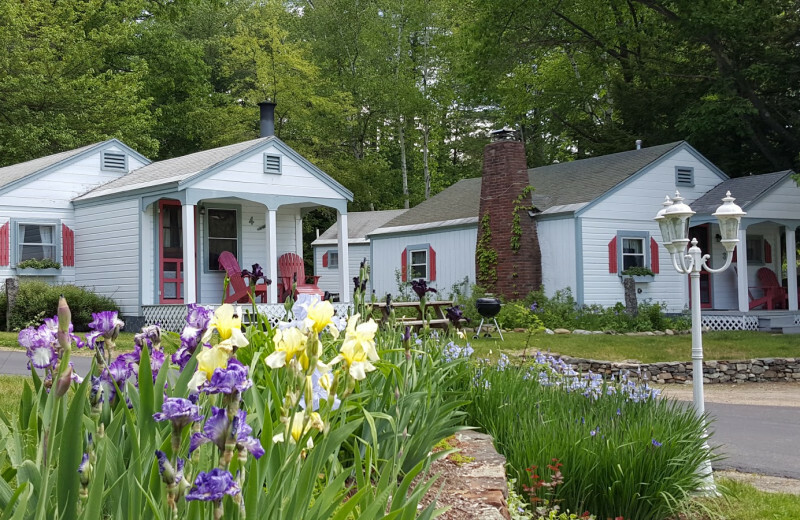 Relax in cozy Adirondack chairs out on your private deck, sunbathe and swim on their private beach, or paddle a kayak in Evans Cove. 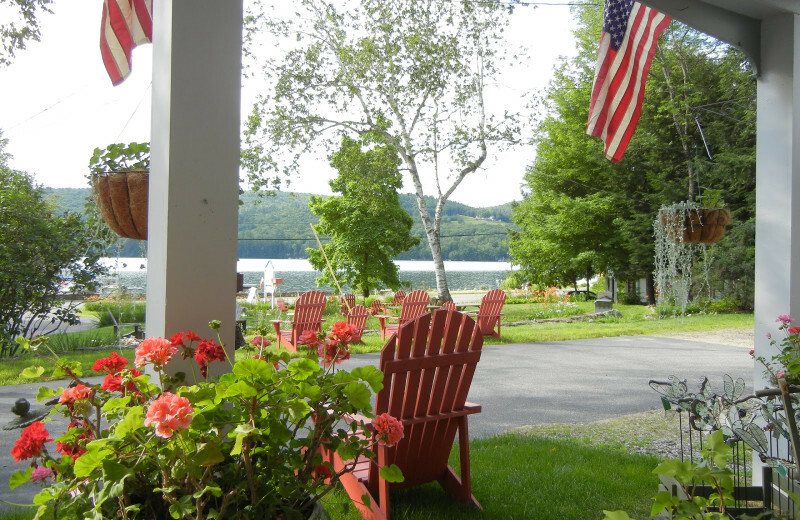 Get your lunch ready and gather together at of the many picnic tables overlooking the lake. In the evening, cook dinner on one of the outdoor grills, then enjoy a campfire in the evening! 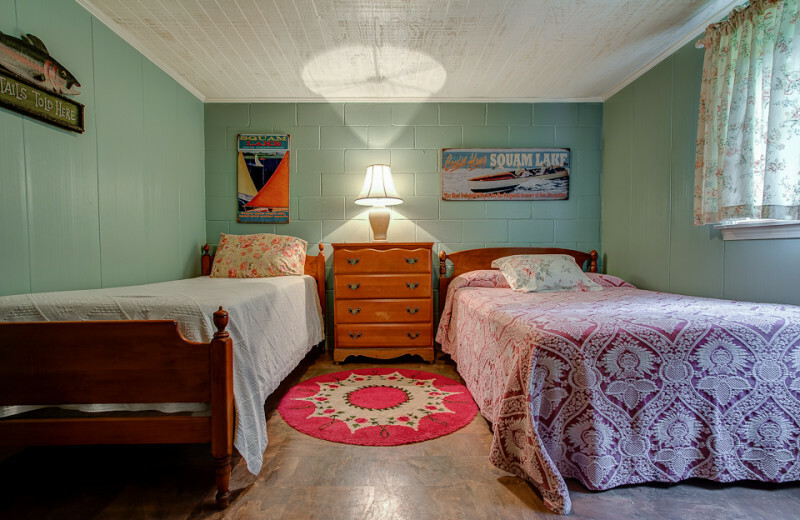 Cottage Place offers family reunions housing flexibility and exceptional personal service! 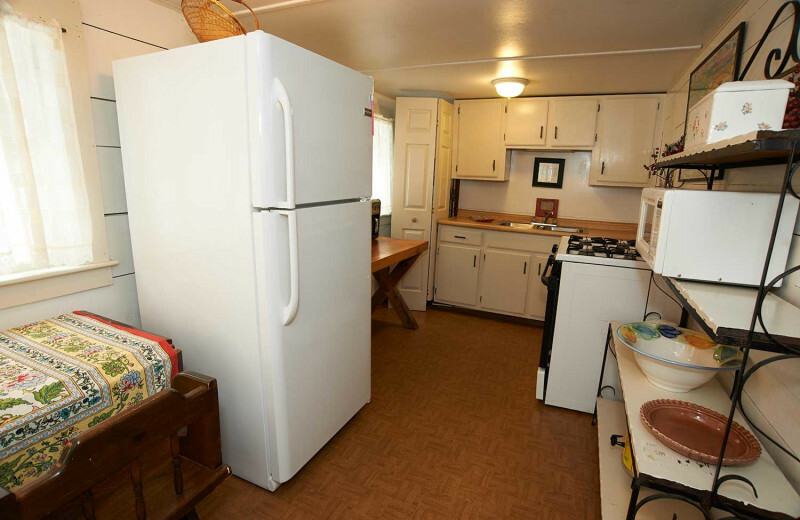 Their individual, comfortable accommodations will suit even the pickiest family members, while the full-size kitchen is the perfect gathering place for cocktails and meals. Reconnect with your relatives in incomparable comfort! This is the ideal for destination weddings with under 100 guests! 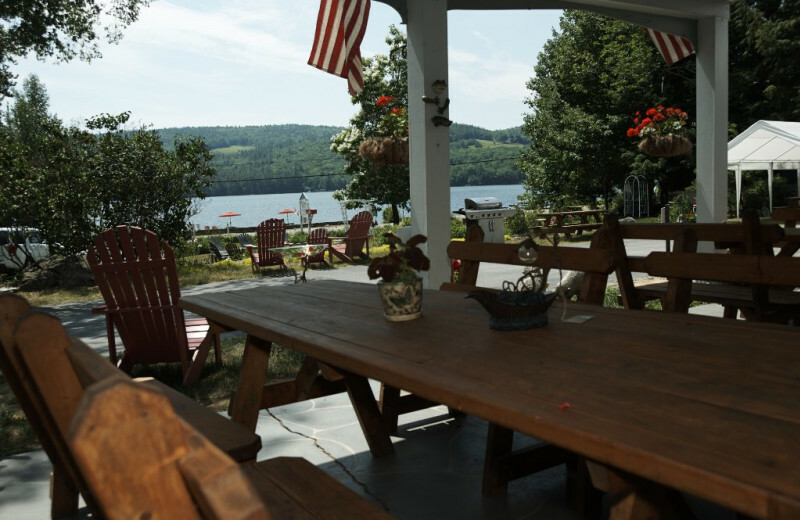 Cottage Place can provide a tent for outside gatherings with an incredible view of Squam Lake, as well as a list of local caterers, florists and ground transportation options. With a sleeping capacity of 82 people, your wedding will be one your guests will never forget! Nature is all around when you stay at The Cottage Place. Spend an afternoon strolling along the lakeshore, pausing to relax and listen to the quiet sound of serenity. 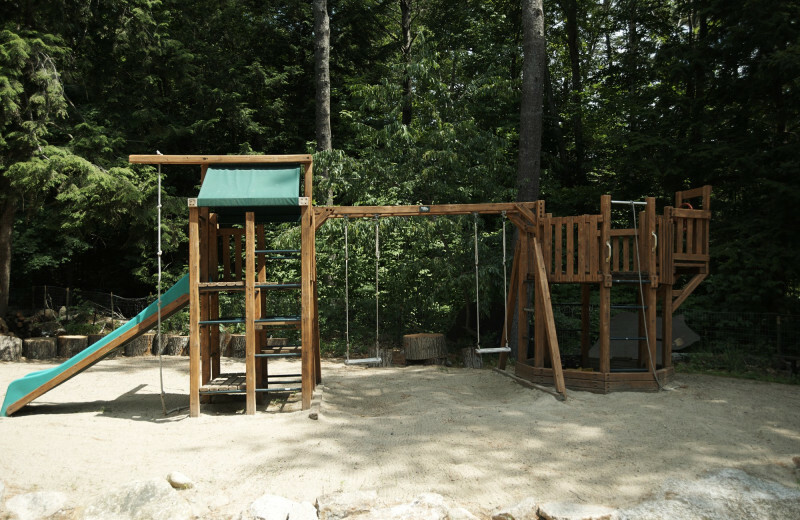 Visit the Squam Lakes Natural Science Center and learn all about the natural world. A spectacular live animal exhibit is also located there for you to enjoy. 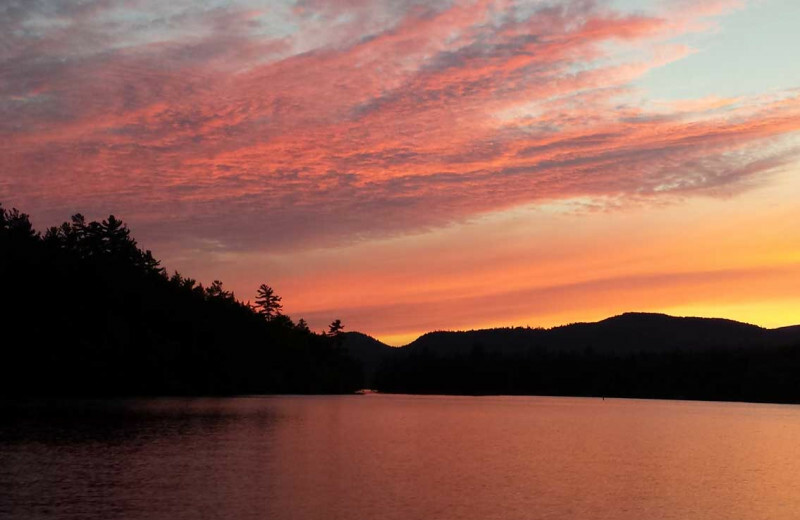 At Cottage Place on Squam Lake, the pace is slow, the air is pure, the view is spectacular! 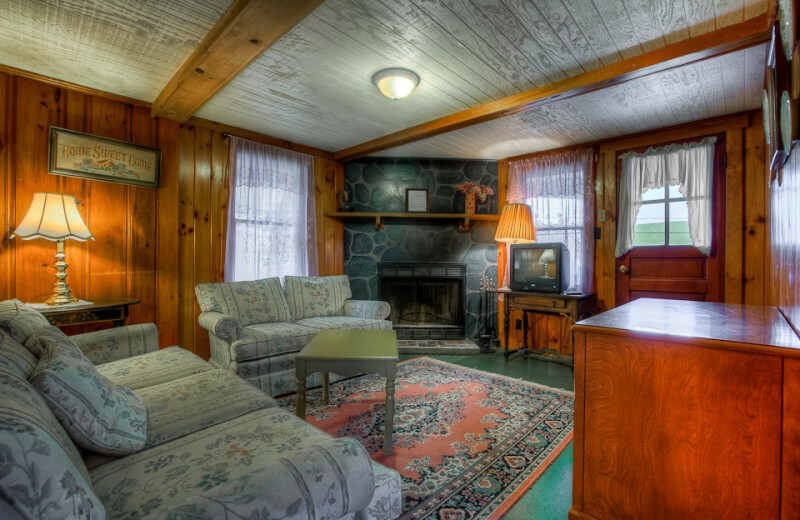 Cottage Place on Squam Lake takes you closer to your next fishing adventure. Whether you're an expert or beginner, you're sure to have a great experience. 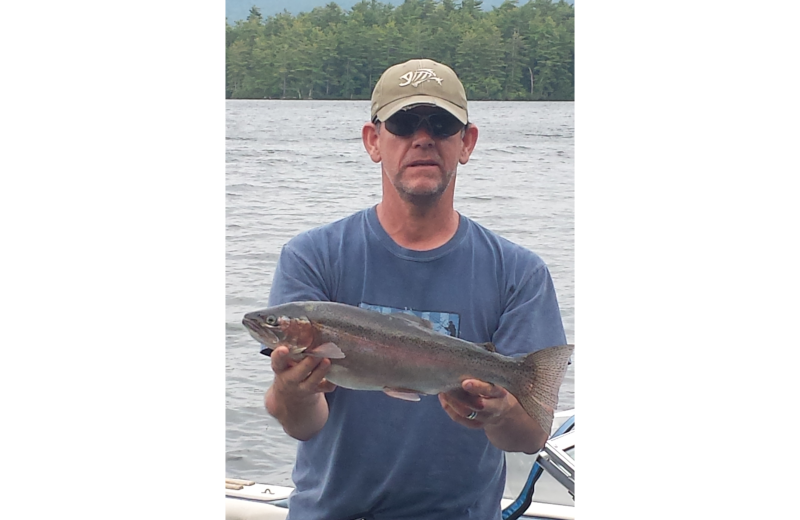 Little Squam Lake is just steps away and you can enjoy boat fishing, kayak fishing, or join a local charter. 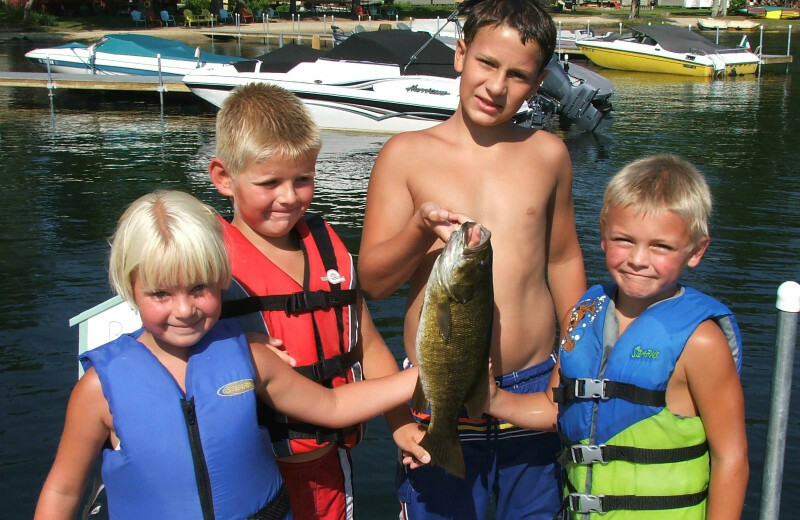 You will have the opportunity to test your luck and catch smallmouth bass, trout, and many other species! It's time to unplug, to disconnect from your hectic life for a week or weekend and reconnect with the love of your life. 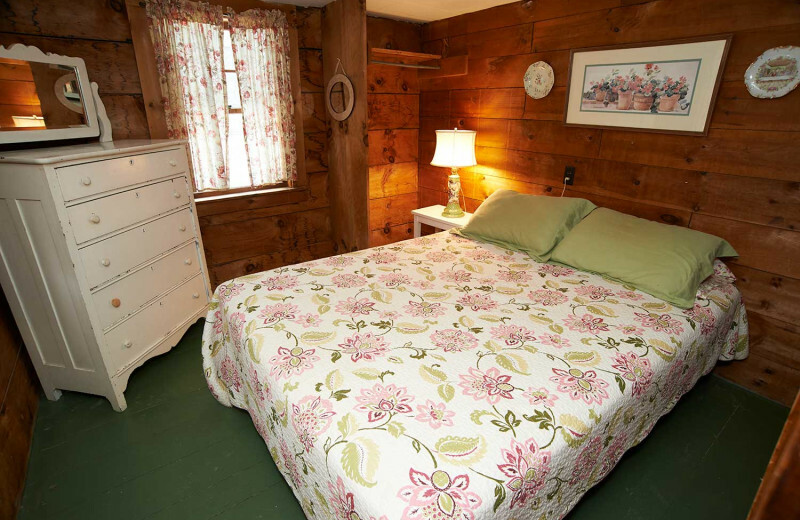 Cottage Place on Squam Lake has the perfect accommodations that you need to pamper each other. Their four-season comfort offers full kitchens and wood burning fireplaces. 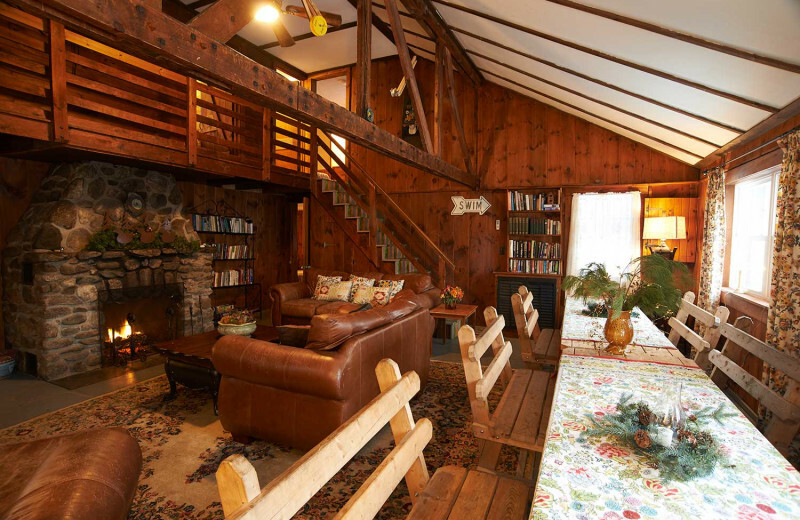 Your romantic cabin getaway is right here! 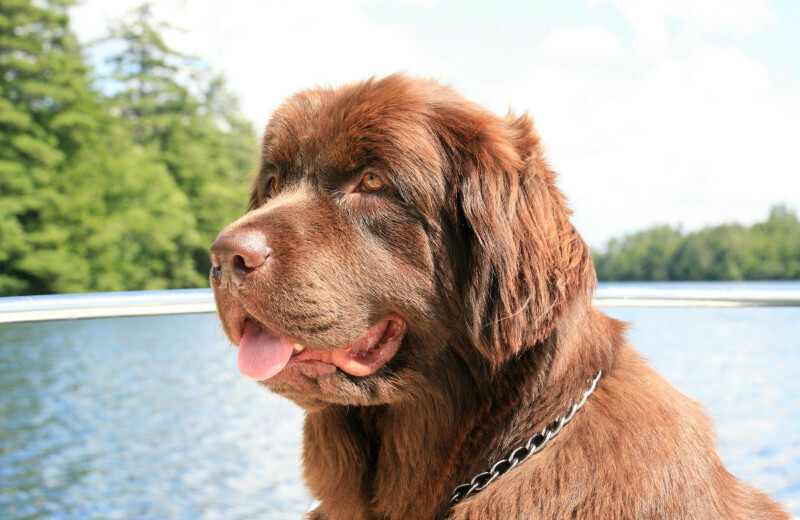 You won't have to worry about your furry loved ones when you come to Cottage Place on Squam Lake. 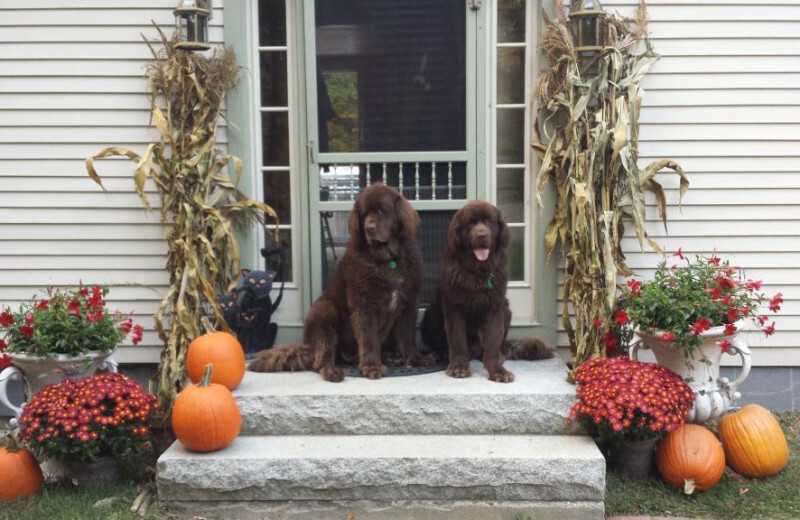 This ideal getaway is pet-friendly so no one has to be left behind. 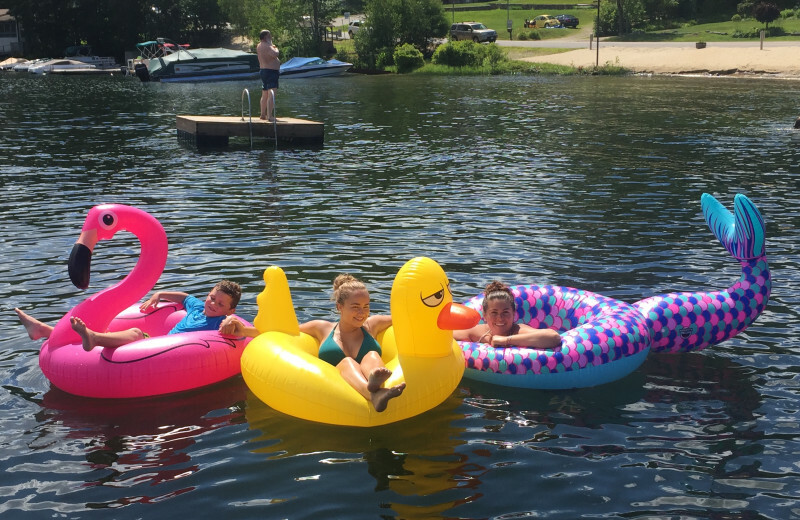 Bring the entire family along to your next New Hampshire’s Lakes Region getaway. 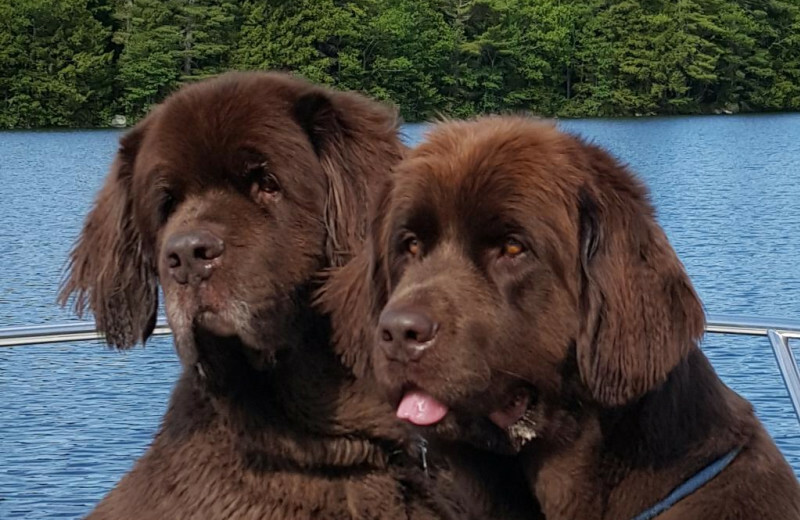 Go on a hiking trip and explore nature with your four-legged friend! 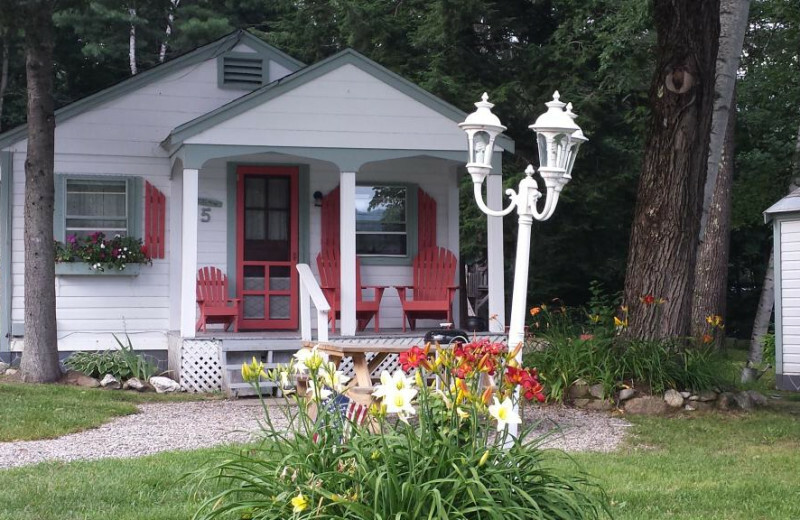 The White Mountains of New Hampshire are a wonderful place to escape, and Cottage Place a wonderful to stay. Explore and create unforgettable memories. 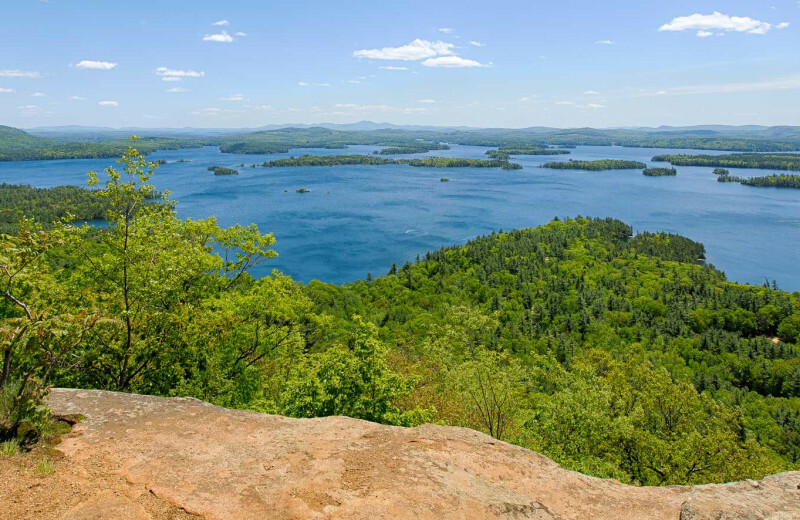 Experience towering peaks, stunning scenery unrivaled anywhere in the Northeast, spectacular waterfalls or take the 80-passenger aerial tramway and whisks above timberline to the 4,100-foot summit for outstanding views of the White Mountains! 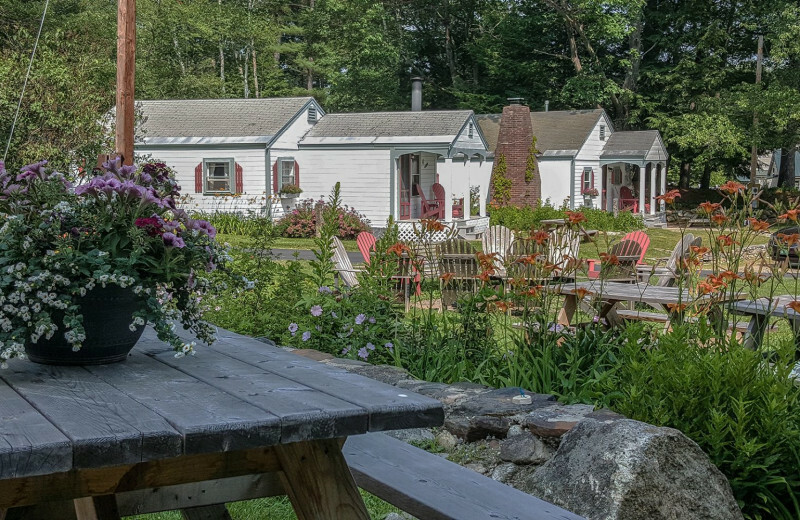 Cottage Place on Squam Lake is everything you're looking for in a relaxing New Hampshire getaway. 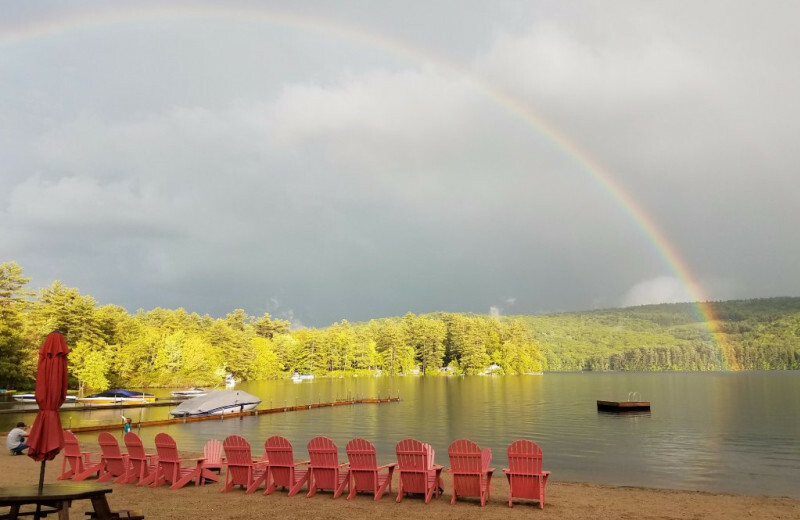 This ideal getaway rests beside beautiful Little Squam Lake, where you can sink your toes in the sand, bask in the views, and enjoy an abundance array of activities. Cruise the waters on a kayak, cast your line for fish, and so much more! 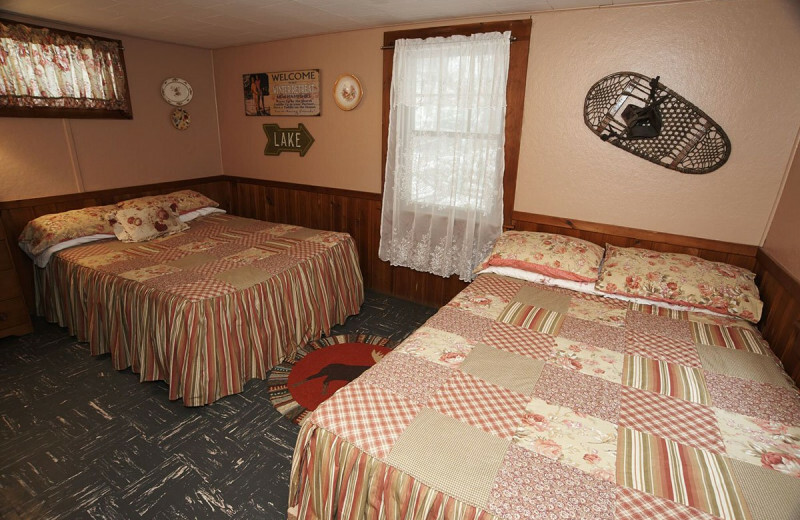 Celebrate the start of your life together at the Cottage Place on Squam Lake. 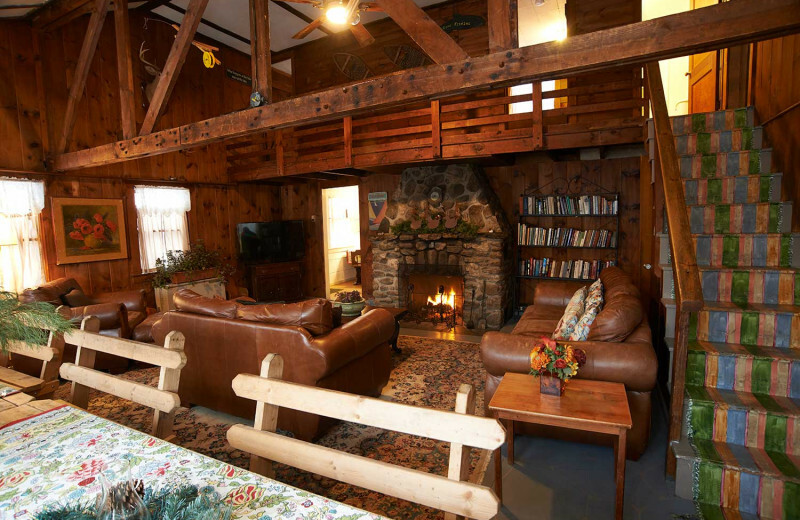 Here, you and your spouse can settle into a cozy cottage that's well-equipped with modern amenities including full kitchen, fireplace, and private deck or porch. Explore the wonders of the surrounding area on a hike, go for a fishing trip, and relax around the outdoor fire pit in the evening! 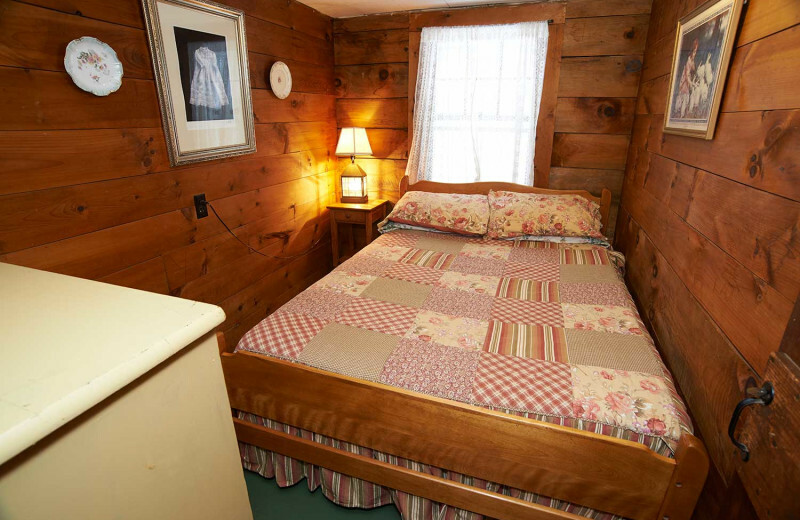 Cottage Place on Squam Lake lets you enjoy complete comfort throughout your stay. 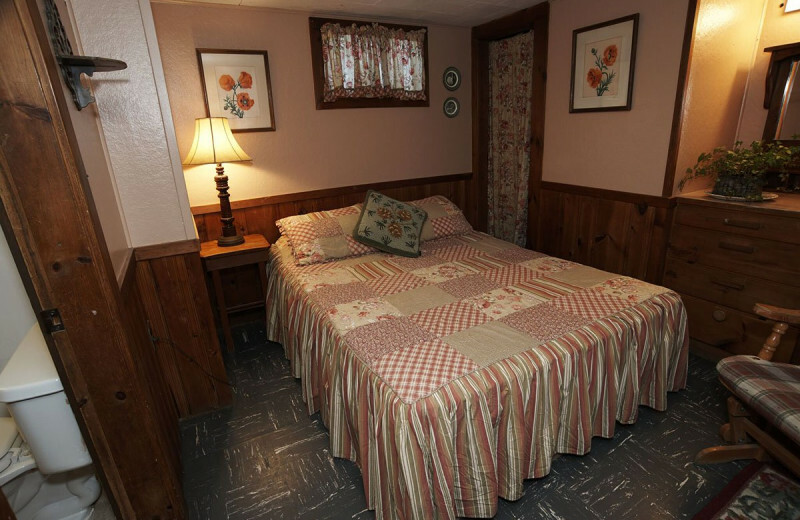 Their accommodations are beautifully furnished and maintained with the best amenities to make you feel right at home. 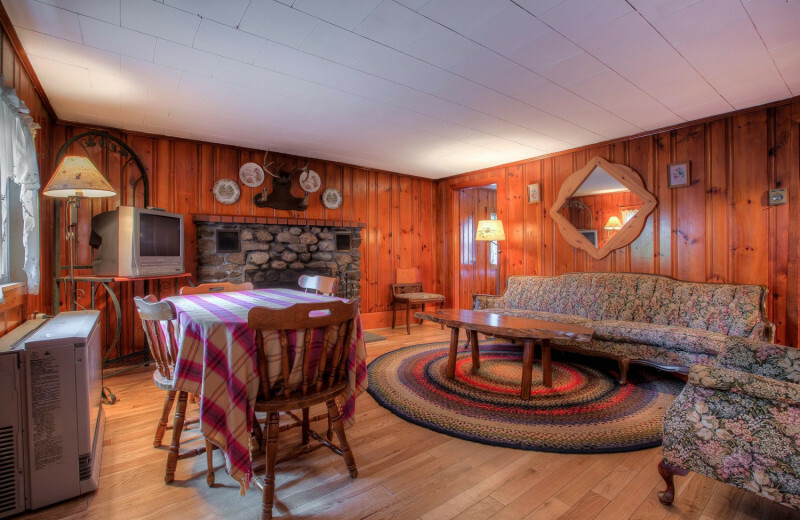 Enjoy a full kitchen, living room with fireplace, a full bathroom, and private deck. 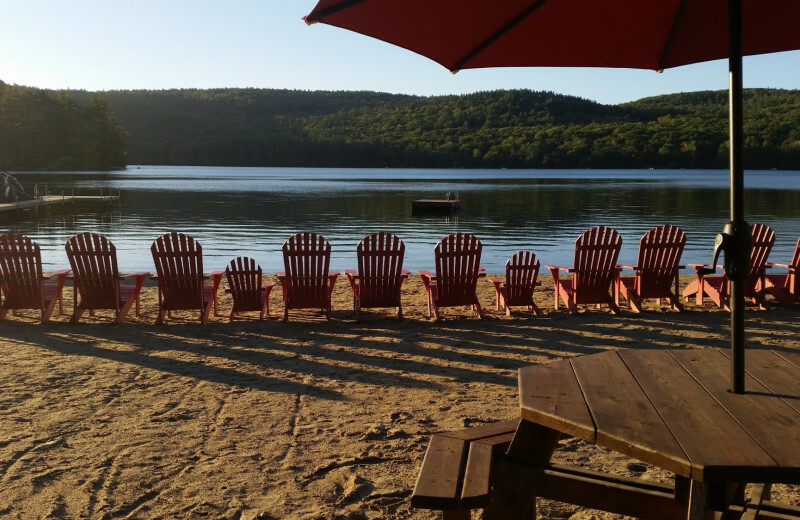 Relax in cozy Adirondack chairs and enjoy stunning views of the lake! 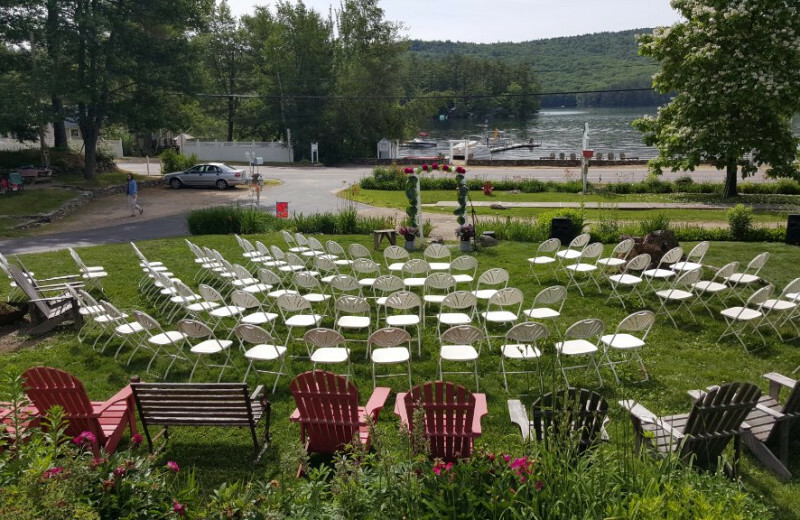 Plan your next group event at Cottage Place on Squam Lake. For more information please call +1 (855) 582 - 6209 or Send Inquiry. 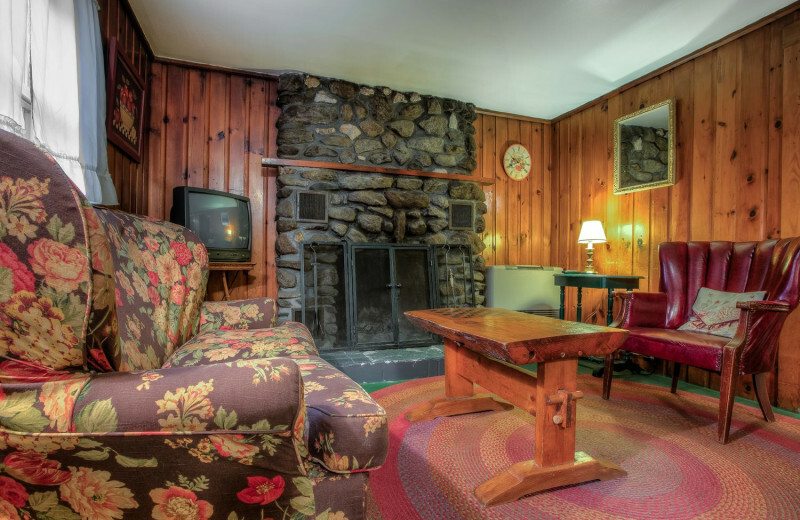 Starting at $395 + NH tax for a two night stay in one of our Cottage Suites or $395 + NH tax. Families will arrive to a nicely packaged gift with self-guided tasks that need to be completed by the end of their stay. These activities promise to optimize family togetherness and are designed to improve communication between all members (recommended ages 5 and older – but left to your discretion). 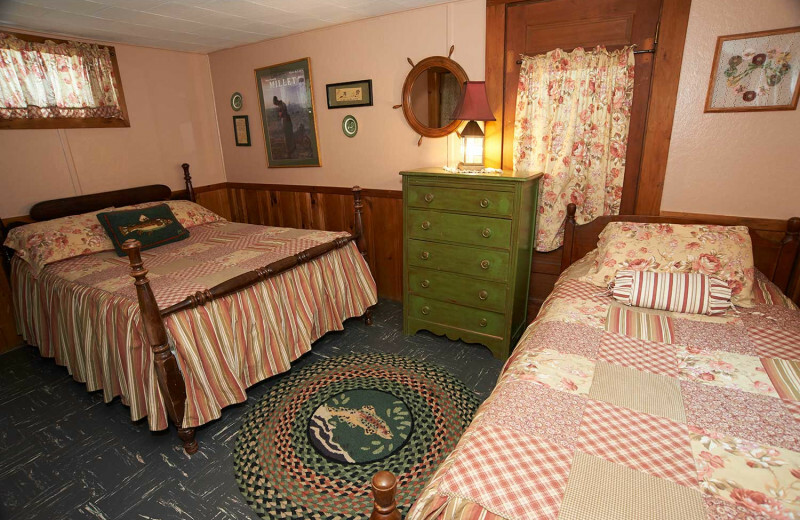 Individual cottages may also be available at off season rates and we can add the Family Camp Adventure package to your cottage reservation. This special is offered September through May and holiday weekends and special event weekends may be excluded – please inquire. This is an opportunity for partners to improve communication and reconnect in all areas. Upon checking in, couples will receive a nicely packaged gift with self-guided tasks to complete during their stay. We guarantee this will stimulate conversation and creativity! 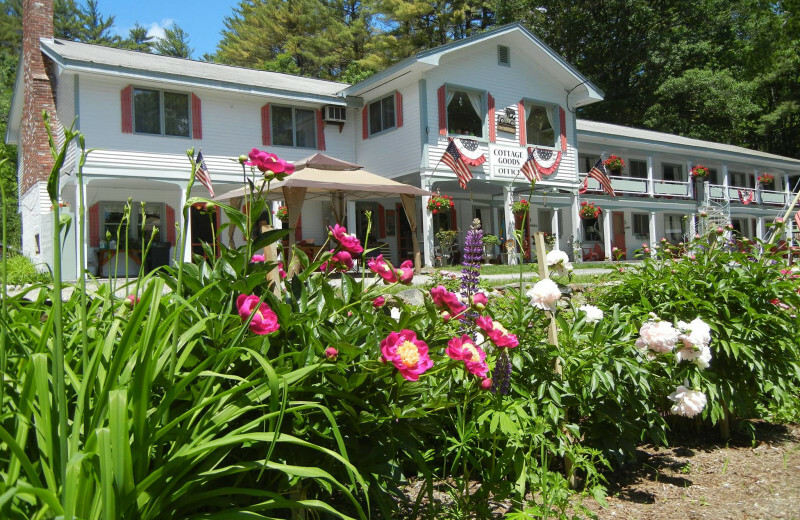 Two night stay in our Cottage Suites including a special participation gift for only $295 + NH tax. This is a spin on your typical romantic getaway so would make a great gift for a special celebration. This package is offered September through May. 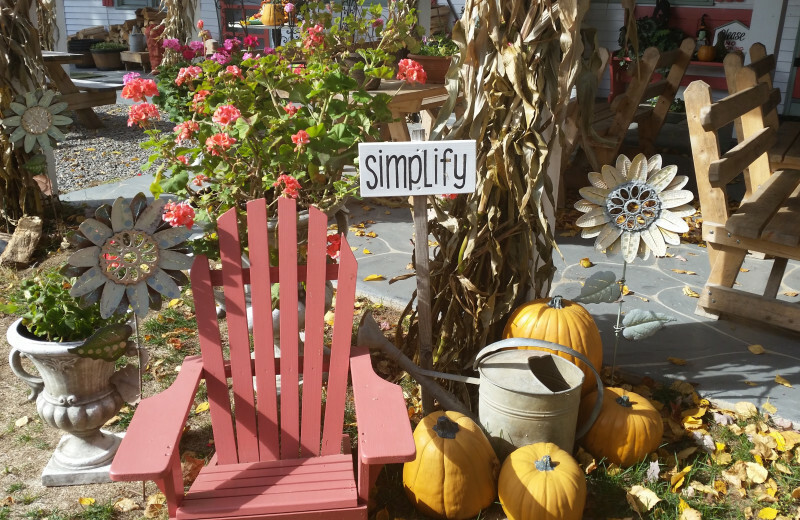 Holiday and special event weekends may be excluded – please inquire. 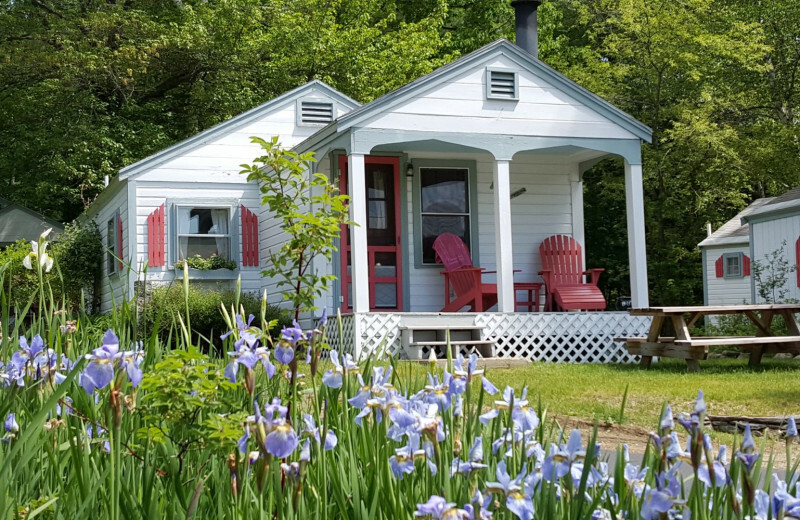 Individual Cottages may be available at regular off season rates and we can add the Couples Adventure package to your cottage reservation. This package is offered September through May. 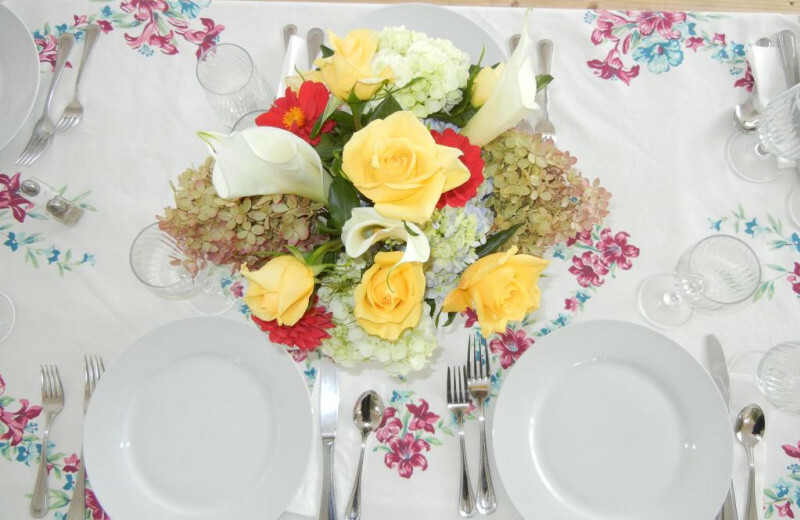 Holiday and special event weekends may be excluded – please inquire. 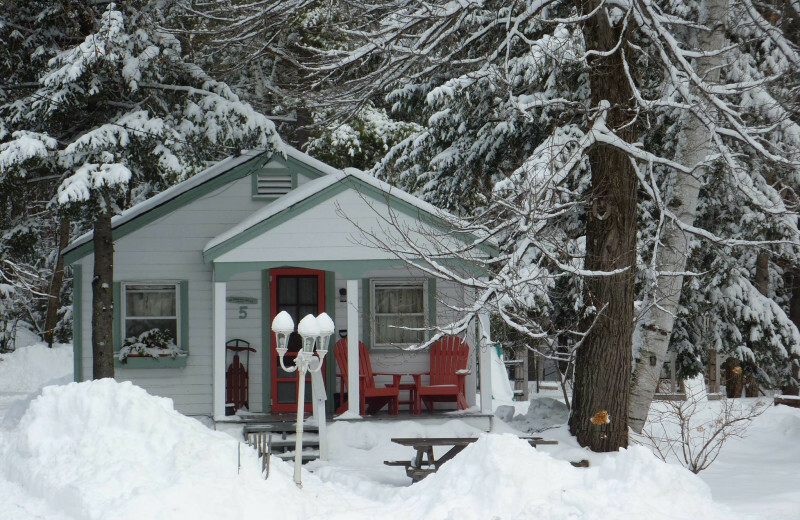 Individual Cottages may be available at regular off season rates and we can add the Couples Adventure package to your cottage reservation. Rates start at $145 for a 2 day vendor site or $395 for a Stay n’ Sell package! This property is ranked number 6 on Top Destination Wedding Resorts. Read about it here.